For polishing. An extra fine pad that produces a high luster finish. For buffing or light scrubbing. 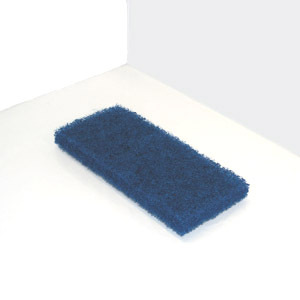 Removes scuff marks and soil while producing a smooth finish. For spray buffing or light scrubbing. 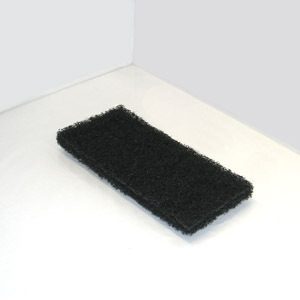 Removes scuff marks and soil while producing a smooth finish. For heavy duty scrubbing, or light stripping. Removes the soiled top layer of floor finish.